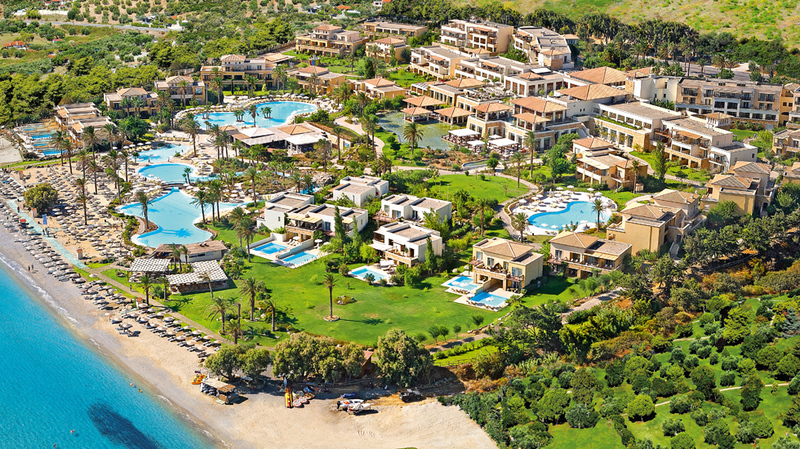 Kos Imperial Thalasso is located along the picturesque Psalidi coastline of the island of Kos. From magnificent Aegean views to fine dining, this 5-star luxurious hotel has something to offer even to those with the most exquisite of tastes. 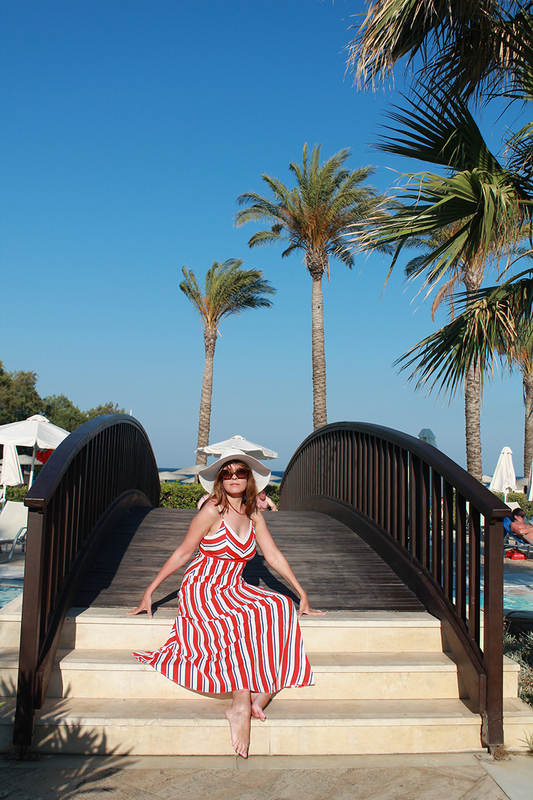 Follow me around as I show you the secrets of this hidden gem by the Grecotel group. 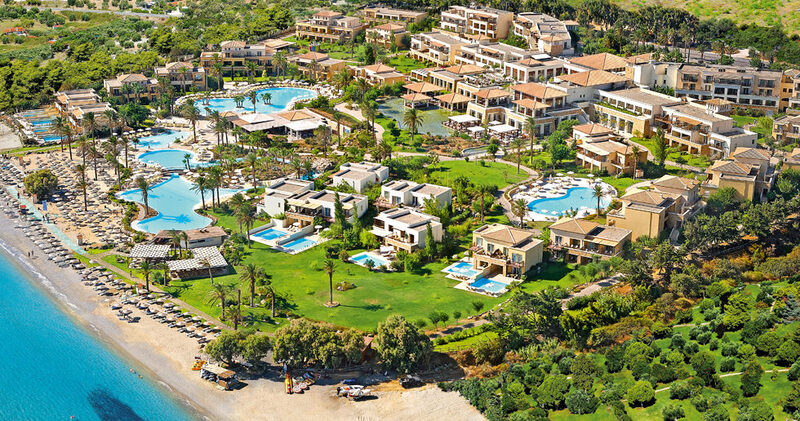 Kos Imperial Thalasso is located some 20 km away from Kos Airport (Hippocrates), and the easiest way to reach the hotel is by taxi; the ride costs 40 euro (as of 2015). A less expensive alternative is to take the local bus (KTEL), with a price point of less than 5 euro per person, to Kos town, and then change to another bus towards Psalidi (at an extra cost of 2 euro per person). The bus schedule is however not regular, so be sure to check online whether there is a scheduled bus upon arrival. If you are searching for an alternative to all those massive hotel buildings by the coastline of most resorts, than Kos Imperial Thalasso will come to you as a breath of fresh air. 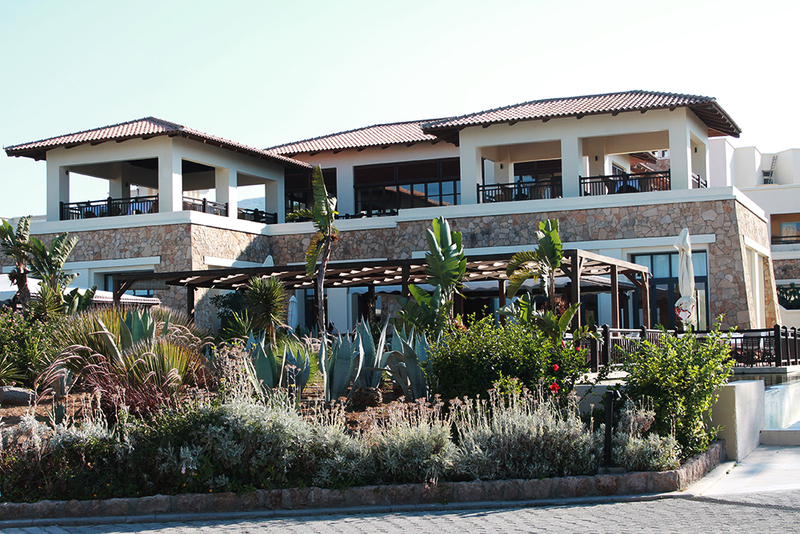 The hotel consists of multiple two-story bungalows with stone veneer facades and cute tegular roofs. 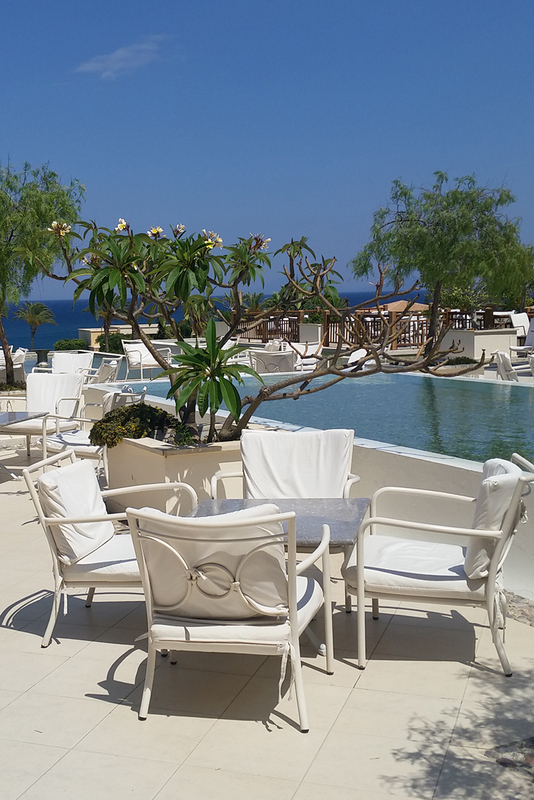 We had booked a Junior Bungalow Suite with a spacious terrace overlooking the garden and the magnificent Aegean sea as a backdrop. No better spot to rest your tired feet after a long trip. 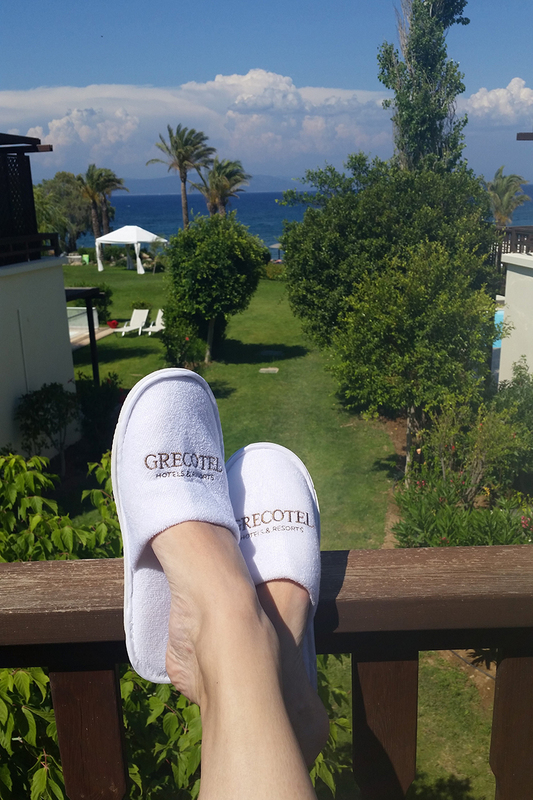 In branded Grecotel slippers, naturally! 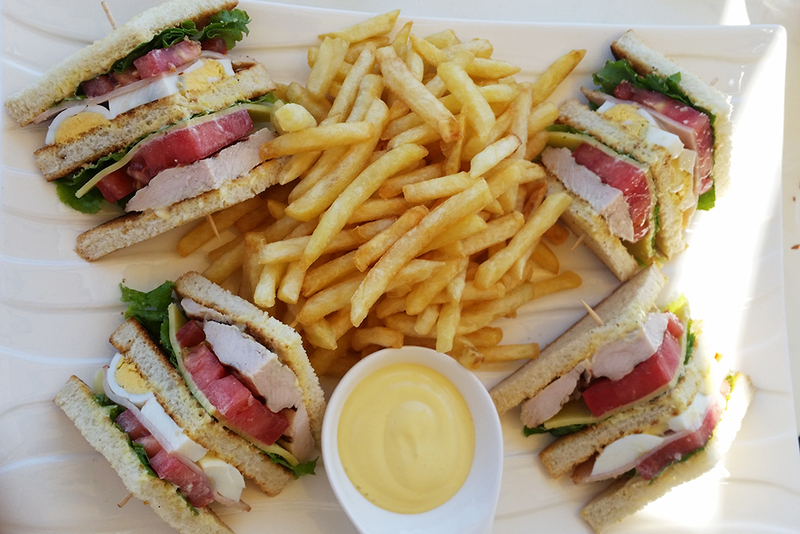 Even though the bungalow was in close proximity to the pool area, the main restaurant and the beach bar, it was quiet. Be advised that not all rooms have a view towards the Aegean sea. In fact, as we were exploring the hotel premises, it seemed like most rooms do not have sea views but instead their balconies overlooked mostly the green areas between the buildings; some rooms had a view towards the pool areas but it seemed to me that these rooms may actually be quite noisy. The hotel has a private beach, a very pebbly private beach. (OK, not entirely pebbly since a large portion of the beach is artificially covered in sand.) Essentially, if you would like to swim in the sea, you need to have some of those funny swimming shoes. (We purchased ours ahead of time, but the hotel shop offers a vast selection of choices.) Now, if you are like me and you’re not a fan of small rocks under your toes, you will be thrilled to know that all pools (and I counted at least three of them, plus a Jacuzzi) are filled with sea water. 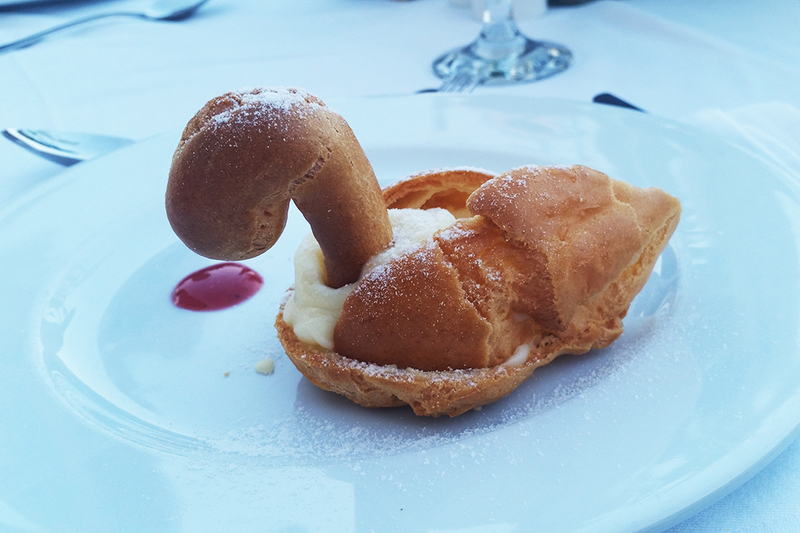 I find this to be one of the best selling points of the hotel. The other thing that made me an impression is that although the hotel was full, it did not feel crowded. Quite the opposite. 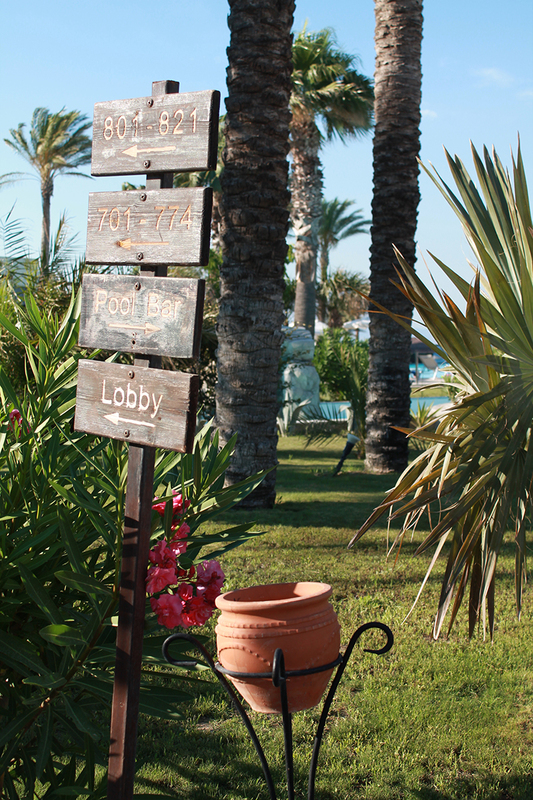 It was always easy to find sun beds both by the pool and at the beach. On those evenings when we stayed at the hotel, we were excited to check out the evening performances featuring both local and international artists. My favorite show was without a doubt the Beatles Night: four extremely talented guys from Britain performed covers of the Beatles among which ‘Yesterday’, ‘Can’t buy me love’ and ‘A little help from my friends’. 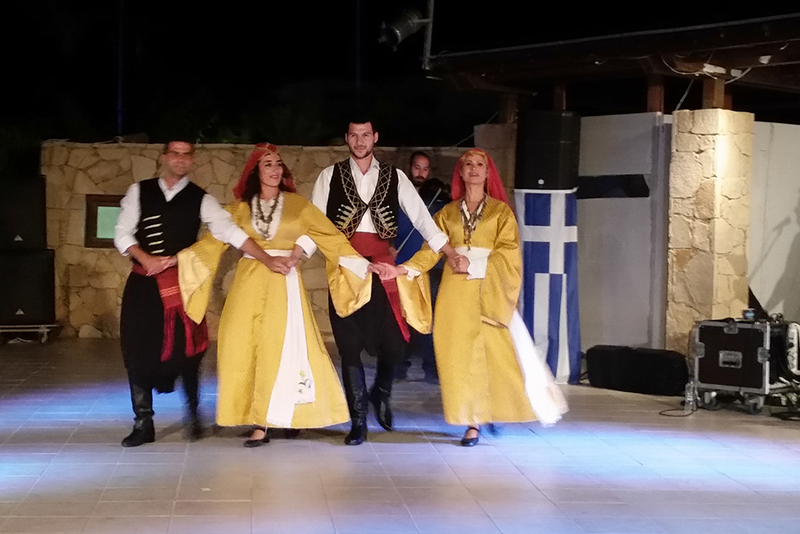 The dancers performing traditional Greek dances were also interesting: especially when they asked all guests to join them on stage to learn sirtaki. 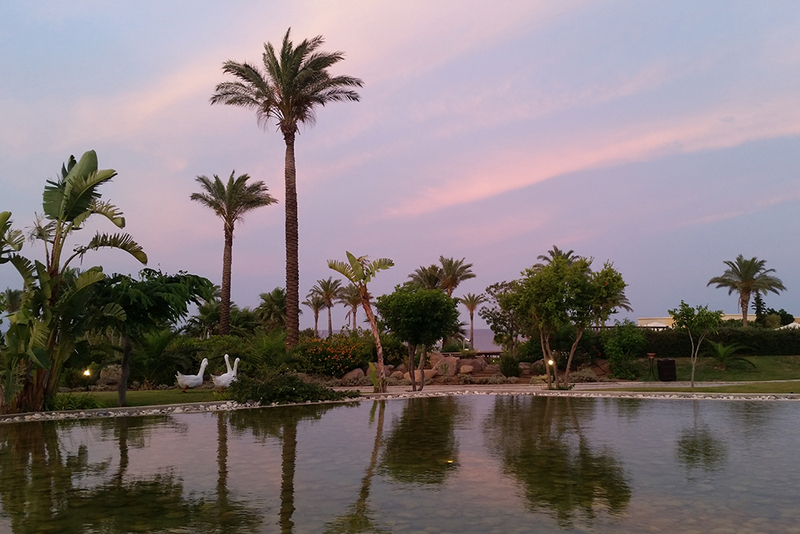 Below is a short video which attempts to capture the vibes of Kos Imperial Thalasso by Grecotel. I hope you enjoy watching it!